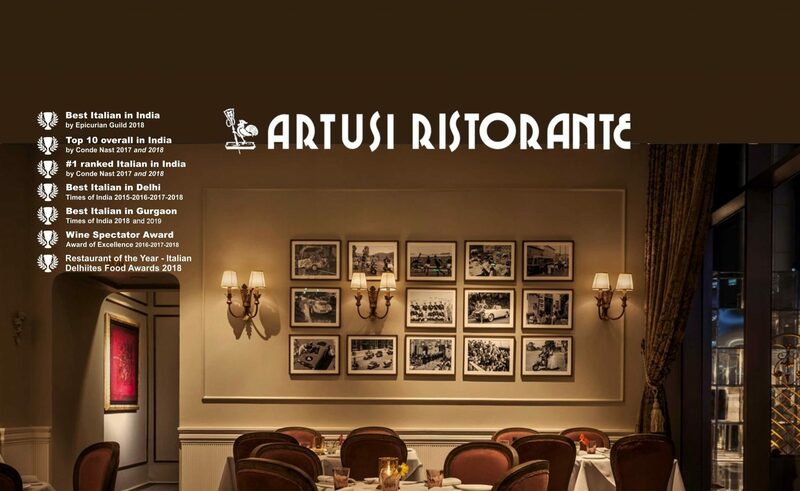 ARTUSI RISTORANTE: Best Italian Food Restaurant in Delhi | Gurgaon. There are no twists, no fusion, and no short-cuts at ARTUSI RISTORANTE, our fine dining restaurants in Delhi and Gurgaon. We the owners and the chef hail from Northeastern Italy (Emilia Romagna region). And, we focus on what we truly love and do best: Authentic and completely home-made Italian cuisine – prepared in the same way as our mothers, and the mothers of their mothers, have always done it in our home region in Italy. © Copyright 2019 Artusi Ristorante eBar. All Rights Reserved.